Inbound marketing is advertising a company through blogs, podcasts, video, eBooks, enewsletters, whitepapers, SEO, social media marketing, and other forms of content marketing which serve to bring customers in closer to the brand. In simple words, it’s about producing and sharing good and valuable content with the consumers through various channels. Creating and sharing good content helps make your business easy to be found, earn the attention of the customer, bring them to your website, convert them into leads and finally sales. In inbound marketing you don’t actually sell your product or services, you in fact generate the need for your product among the consumers by various efficient tactics like content marketing and compel them to approach you instead of you approaching them. In this article we are going to talk about how Indian SMEs can take help of inbound marketing to get more business online. 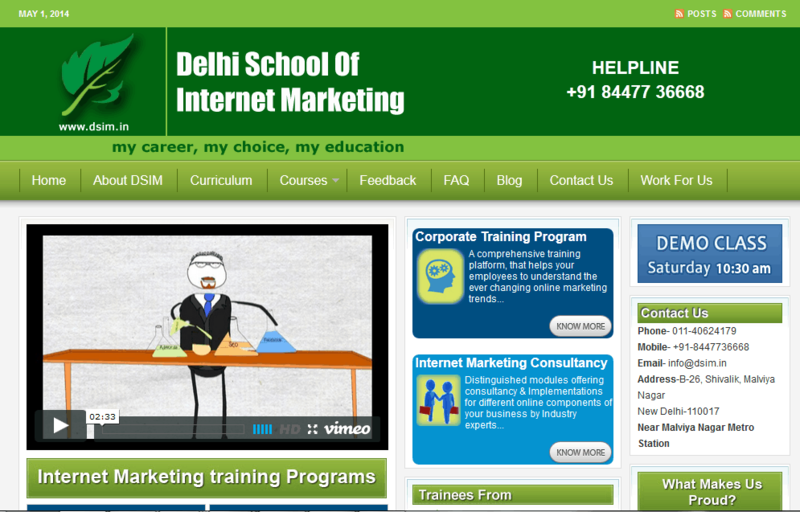 And, to do that let’s take example of our own company, Delhi School of Internet Marketing. We publish a lot of informative content such as eBooks, case studies, interviews, articles, news, and features and so on. One of which is the piece of content or the blog post you are reading right now. So, this is how it goes on! Inbound marketing is not just limited to the internet. It’s applicable in offline world as well! For example, you can publish an article in your local newspaper or magazine as well, on your industry’s most common issues or the issues people are going through, educating them on how to deal with them and resolve them. And, the most remarkable point is that you would get more branding than if you had paid for an advertisement on that same magazine. Of course practicing inbound marketing in offline world is expensive as internet and blogging has made it much easier for brands to publish content without the huge costs of setting up a publication channel. Then, you have open source blogging platforms and content management at your disposal such as WordPress.org that has actually made it very simple for anyone to publish content on their website. And, FYI: This blog is based on the WordPress platform! It’s not that the content is limited to written content on a blog as you can always publish videos on your YouTube channel and drive visitors to your website from there, if you wish to do so. In fact, you can incorporate links in your content on your various social media channels. Paying for advertising isn’t really bad if it pays you well but then the idea is instead of doing that on various content channels and getting traffic if you can create a content conduit yourself, the visitor that you will get in most of the cases will check out what you have to offer and request for more information giving you their contact information like email, phone number and so on. Now, don’t you think, it is far more effective and even ethical if you call them back or email them to give them the information they asked for, than simply getting a database of phone numbers and cold calling potential prospects. And, the point is this is not just the only benefit of inbound marketing as apart from giving free visitors to your website, it also gives you a chance to know your customers and their needs better. While digital has made things simple, effective and cost –effective it has made things competitive as well! So, if you lag behind by one day you lag behind by in fact a quarter sometimes! And, if you lag behind by a quarter, you know how much you have lagged behind better than anyone else would know! So, it’s actually now or never! Inbound Marketing Vs Outbound Marketing Stats! 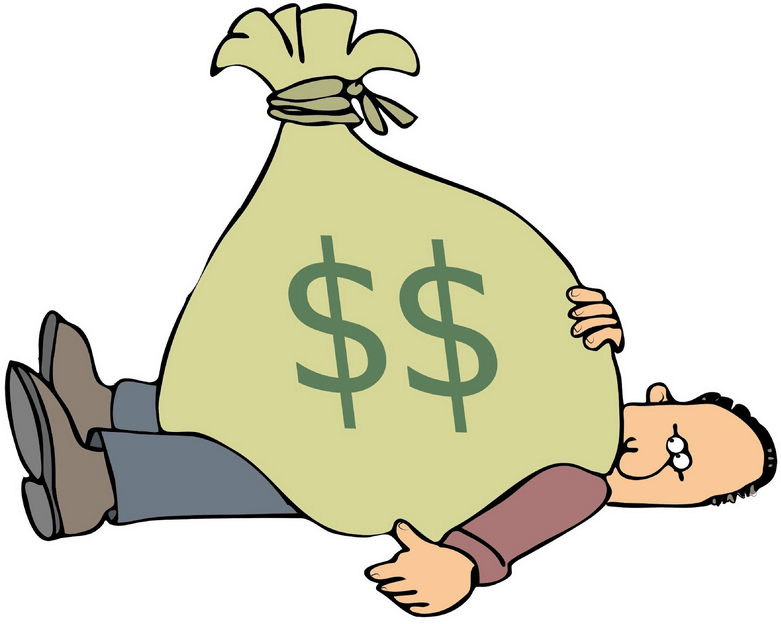 • Inbound leads cost 61% less per lead than outbound leads. • 57% of companies with a blog have acquired a customer from their blog. • 92% of companies that blog multiple times per day have acquired a customer from their blog. • 70% of marketers indicate that they blog at least weekly. • 65% of B2B companies report that they have acquired a customer through LinkedIn. • 81% of businesses reported their company blog is useful to critical for their business. As famously said by Guy Kawasaki!